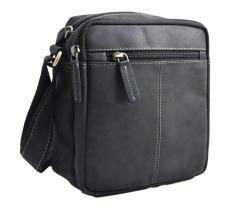 Small handy and ideal bag to tidy away small accessories such as keys, glasses, concert tickets or wallet. 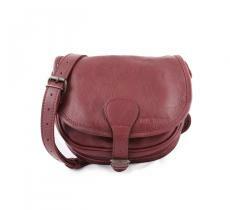 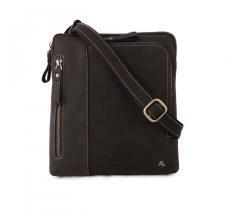 The shoulder bag is ideal for small business excursions or busy days. 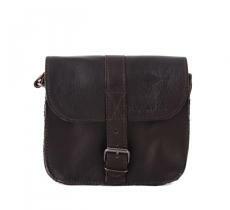 Because the shoulder strap can be worn on the shoulder and the shapes distinguish themselves by their modern lines, they allow a trendy relooking of the traditional bag. 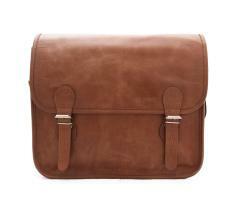 If you have experienced several times grotesque scenes, the satchel is made for you. 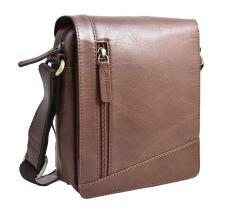 Small and handy, it will allow you to only carry the essentials. 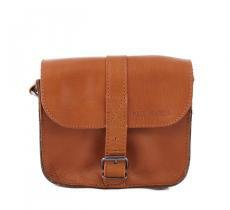 And if you are still living the same scenes with your satchel, then we can do nothing for you. 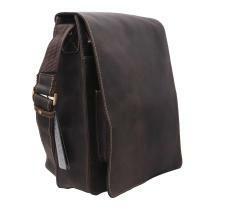 The leather shoulder bag for men is the new fashion bag for the male gente. 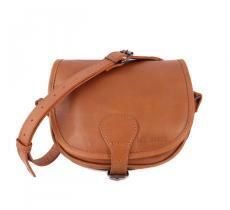 Chic, simple and original, it also brings the final touch to your look. 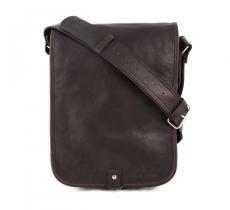 The shoulder strap knew how to rejuvenate the traditional hand bag for men. 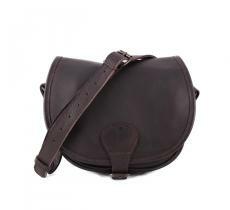 It also became a practical and inevitable accessory to put away the multiple accessories of everyday lives.